CHICAGO (WLS) -- Cell phone service should no longer a problem in Chicago's subways. 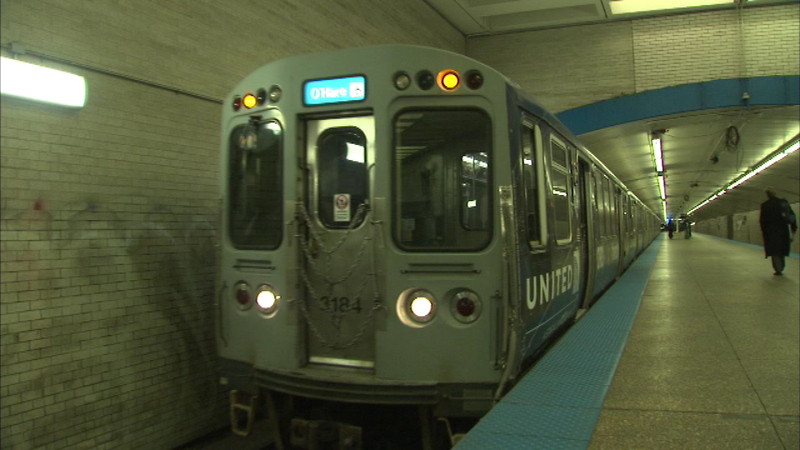 4G wireless service is now available on CTA Red and Blue Lines. The upgrade gives millions of Chicago subway riders an uninterrupted and faster mobile experience throughout their commutes. The Blue and Red lines are the CTA's two busiest rail lines. City leaders says this helps make subways safer by improving communications between CTA workers and firefighters during an emergency. The project is funded entirely by the four major wireless carriers - T-Mobile, AT&T, Verizon, and Sprint.